With plenty of criticism leading up to and following Chuck Liddell and Tito Ortiz’s trilogy fight, the reported pay-per-view numbers don’t help the case. According to a report from the LA Times, it is estimated that the Liddell-Ortiz 3 PPV put on by Golden Boy MMA may have done as low as 30,000 buys. 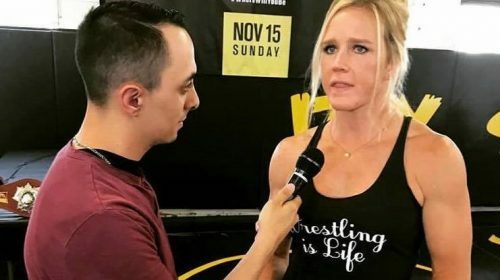 The 43-year old Ortiz defeated the 48-year old Liddell by first-round knockout last weekend in the first ever MMA card put on by Golden Boy promotions led by former boxing champion, Oscar De La Hoya. The fight was the triology fight between the two former UFC champions, that saw Liddell defeat Ortiz in their first two meetings dating back to 2006 at UFC 66. Following Golden Boy MMA 1, UFC President Dana White criticized De La Hoya who told White that he shouldn’t tell fighters like Liddell when they should retire. White went on to rip De La Hoya’s previous drug use and was critical towards the California State Athletic Commission for allowing Liddell and Ortiz to fight. Since his loss at Golden Boy MMA, Chuck Liddell was suspended indefinitely by the CSAC but he would not give confirmation about his retirement following the fight. De La Hoya would respond to White’s criticism by telling him he needed to “shut up and focus on saving his own company” adding to the rivalry between the two. 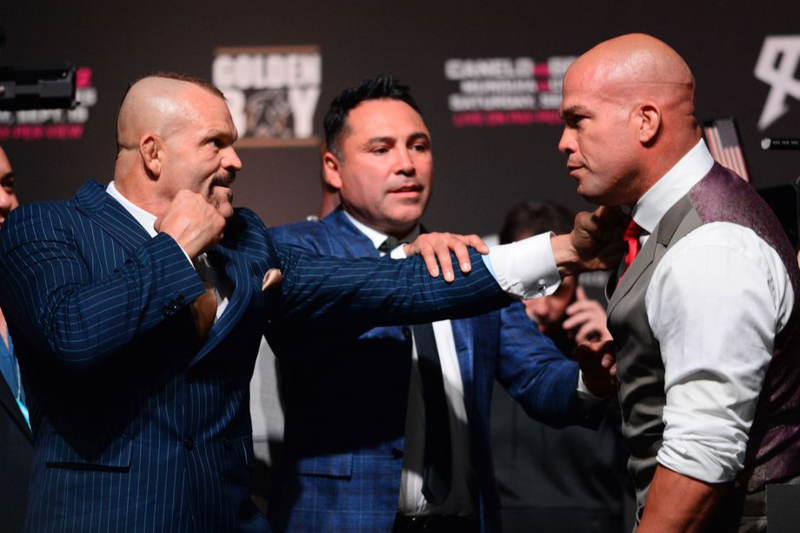 After their first event, Tito Ortiz said that he has heard that there will be a second Golden Boy MMA event but there has been no confirmation of an event as of now. Liddell-Ortiz may have received plenty of criticism as a fight, but the card did feature Derron Winn, a member of AKA and Daniel Cormier’s team, who improved to 6-0 in his professional career and declared himself a free agent after his win over UFC veteran Tom Lawlor. The reported numbers don’t do any favors for the potential future of Golden Boy MMA, but time will tell if De La Hoya decides to put on another event in the future.